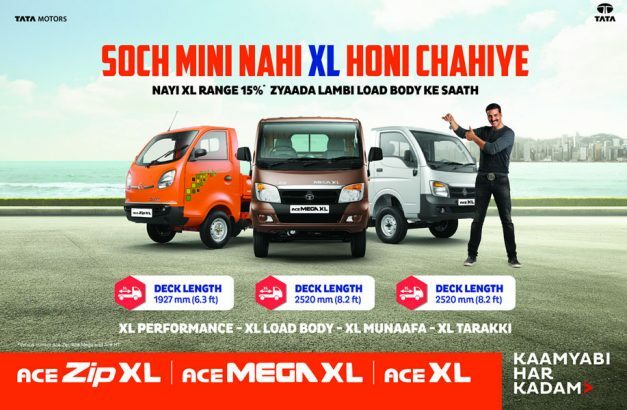 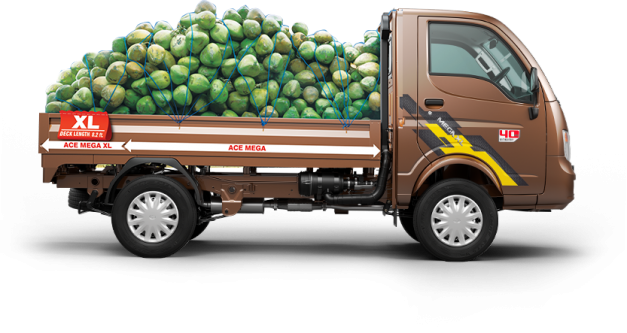 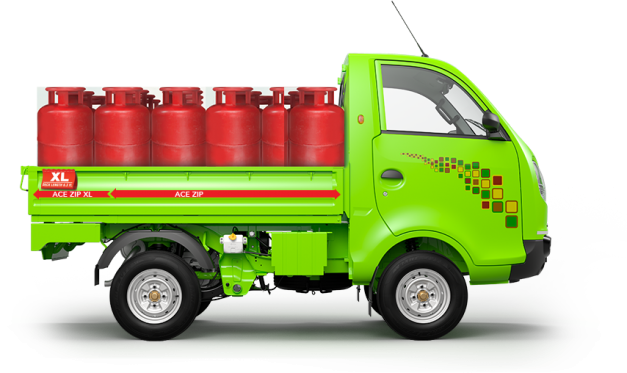 Offering 15% longer loading deck, Tata Motors has announced the new XL range of small commercial cargo vehicles – Ace Mega XL, Ace Zip XL and Ace XL. This power-packed XL range will be available at all dealerships across India. The XL range of small commercial cargo vehicles is strategically designed to perform all tasks for the last mile cargo movement and hence will be an all-rounder in this segment, helping the operator elevate their business. All the vehicles in the XL range comes with a best-in-class warranty of 2 years or 72,000 Km (whichever is earlier). 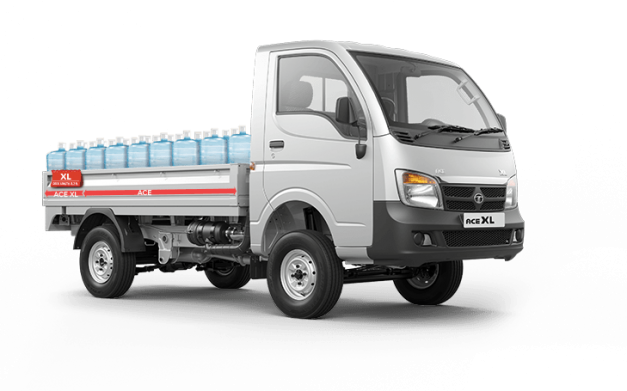 With over 1600 service points and a workshop on average at every 62 Km, Tata Motors has the widest service network in the country. 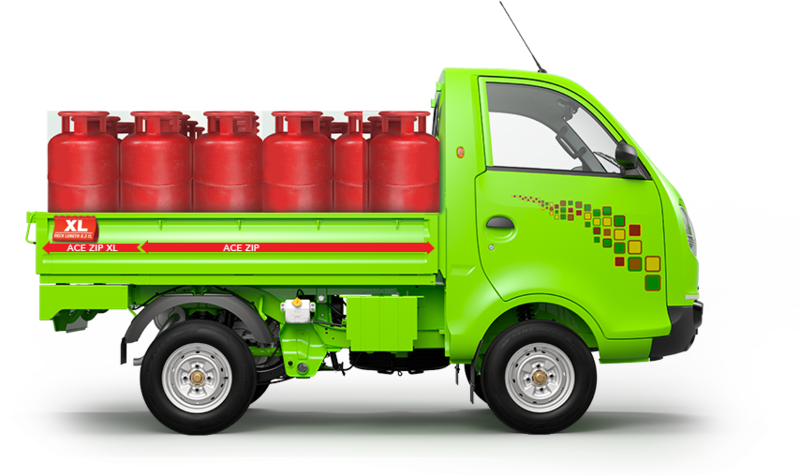 The service and maintenance attributes of the vehicle guarantee peace of mind to its customers.